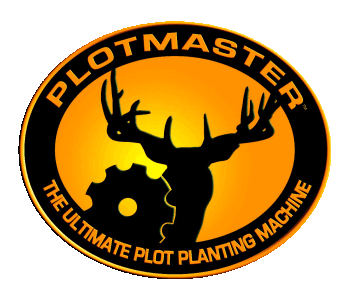 Plotmaster Welcomes New TX Dealer! 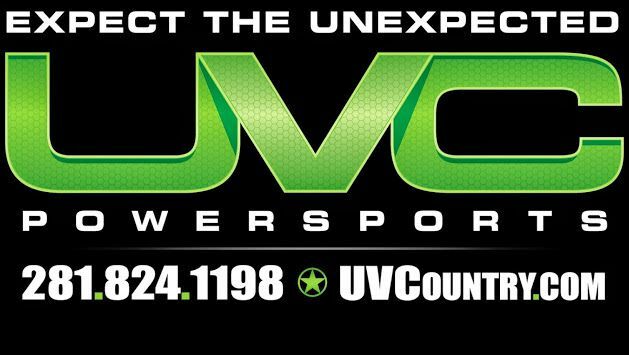 Can't say enough about Shannon Tracy, #UVCountry will be your one stop shop for #Mahindra Tractor & all of your recreational & #foodplot #tillage #equipment needs! Contact Shannon Tracy for all of your recreational needs!